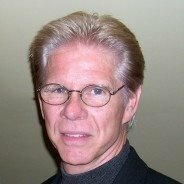 Introducing Larry Steward... "I am on a mission to provide guidance, information, and support to those in retirement who plan to continue working just like we are." Larry is a member of the Retirement Community... click to find his profile page. Larry really impressed me when he first wrote about his new retired lifestyle. In fact, I sent his story to the Woman's World magazine editor in February 2017, as a great example of finding your "sweet spot" in retirement! Here's How We Created an Entirely New Working Lifestyle! My past history includes career management and professional Outplacement positions in New York city. I was born and raised in California and started my career doing advertising agency work in Los Angeles. 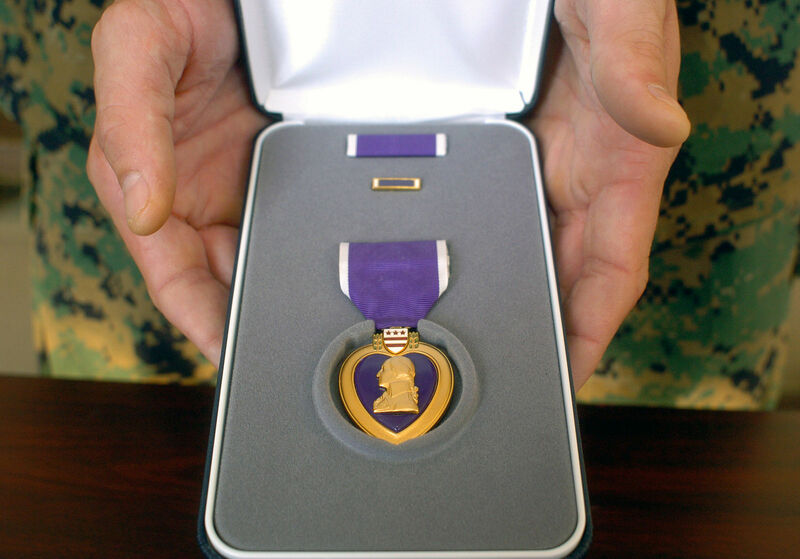 I am a decorated Vietnam vet who received a Purple Heart and Silver Star as a Medic service with the Marine infantry. About 15 years ago I decided to start my own service business as a Home Improvement Contractor in the New York/Connecticut area. I had helped many others along the way to start their own business and finally wanted to do it myself. My wife and I moved to South Carolina last July. We are both of retirement age and both of us continue to work. We now live and work on a 200 acre horse farm that represents our day job. However, during our off hours, my wife is an active copywriter for Internet businesses around the world including Australia, England, and Dubai. She also teaches German online. I am on a mission to provide guidance, information, and support to those in retirement who plan to continue working just like we are. I joined Retirement-Online some time ago although, with our relocation, new job involvement, taking numerous online coaching programs, and building a Website, it's been a challenge to be as involved as I have wanted. I have made recent changes to open up my schedule to devote more time in my effort to help others in the retirement community. 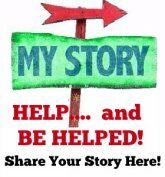 Your interest to have people who have "been there and done that" make contributions by writing about are experience and offer support is very timely and working with you very much appeals to me. Click to read Larry's thoughts!